Eugene’s Compassion Center, one of two 501(c)(3) nonprofit medical marijuana clinics in Oregon, is closing its doors at the end of January after more than 16 years of operation. The clinic was started by Todd Dalotto and became a nonprofit in 2001. 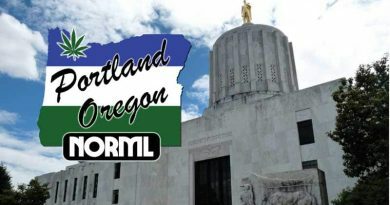 At their pinnacle, they helped more than 1600 patients get a medical marijuana card each year, and assisted thousands more with navigating the Oregon Medical Marijuana Program (OMMP). Because of nonprofit mission, Compassion Center went above and beyond what most other clinics do—at no charge. They helped patients whose doctors had signed Attending Physician Statements with the next steps, provided educational programs, linked patients and growers, stocked and sold for a reduced cost books, vape pens, and other supplies, and even provided free medicine to patients in need (a service from the very beginning). 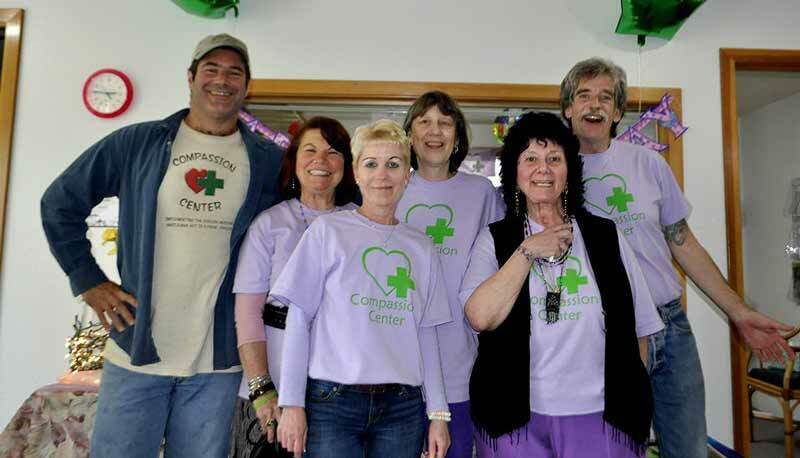 Long before dispensaries were operating, Compassion Center staff provided capsules, topicals, suppositories and tinctures to seriously ill patients in need. Local growers who had excess knew they could bring it to Compassion Center so staff with cards could share it with patients who were unable to find a grower. The organization had seen good and bad years, with mismanagement at times, which almost led to closing their doors in 2008. Starting in 2009, the management began a concerted effort to pay off all debt and develop a more professional persona. 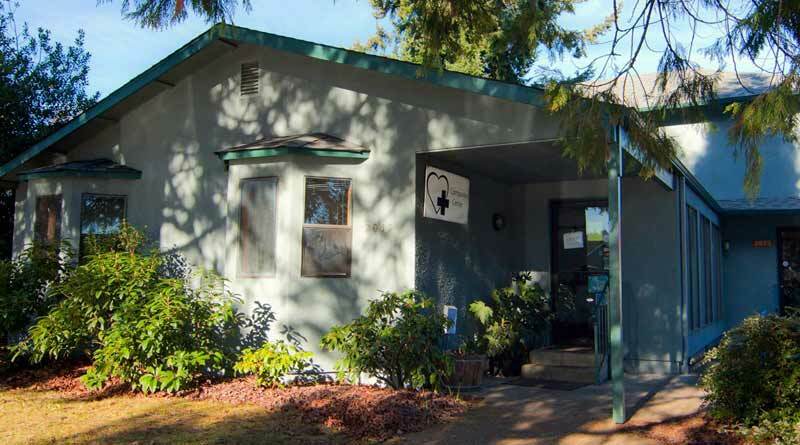 In 2011 Compassion Center was named one of the top 100 nonprofits in Oregon. One thing they prided themselves on was following the letter of the law—including providing a hands-on physical exam for each patient and requiring medical records to document that the patient in fact had a qualifying condition under OMMA. As patient advocates, they even lowered their exam fee when OMMP raised theirs to the detriment of patients, and the MDs seeing patients took a small pay cut. Compassion Center staff. L to R – Todd Dalotto (Former Exec. Dir), Jacqui Bodey, Linda Toy, Cheryl Smith (Former Exec. Dir), Roni Simone, Keith McCann (Current Exec. Dir). Image: from 2012 -Compassion Center Facebook page. After another round of belt-tightening last year—with a move to smaller quarters, a decrease in staff and elimination of all but the most essential expenditures, the organization continued to struggle and help patients until they could no longer continue. Management missteps a few years prior, the decrease in medical marijuana patients, loss of growers—one of the mainstays of the original program for those who were unable to grow at their home—and high overhead all led to its ultimate demise. Rest in peace, Compassion Center. You served us well while you lasted. 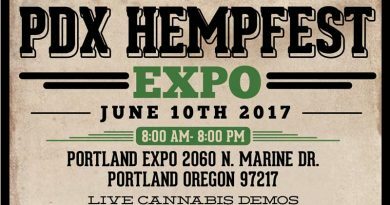 Another sign of the badly mis-managed Cannabis policy of our Oregon legislature (they’re being lead around by the nose by Law Enforcement & deep-pocketed Cannabis business types). They’re about to go into session and I expect much more bad to follow. Todd I am so sad to hear this news. Thanks for all you have done and for all your work on the ACMM!! Wow .. Thats what happens when you put a wolf in with the sheep … Taxed and regulated or localized prohabition ?